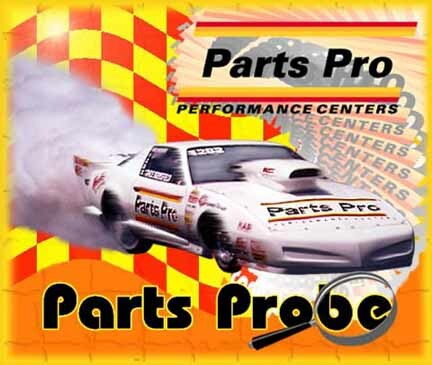 NetControl.net Archive of ::AAM Parts Pro-racing shifters, superchargers, and transmissions for: street rods, hot rods, sport trucks, speed boats and street performance cars. For service or product information, see our list of local stores. visitor since June 26, 1996. Thanks for stopping by. this site please contact the webmaster. Last updated: August 29, 1996. Copyright © AAM Parts Pro, 1996.